Home News What is ‘ethical medtech’ and what does it mean for Europe? What is ‘ethical medtech’ and what does it mean for Europe? MedTech Europe, a European trade association representing the medical technology industries, has launched the Ethical MedTech online portal - but what does it mean for members in Europe? According to MedTech Europe, ethical medtech paves the way for the phasing out of direct support to Healthcare Professionals (HCPs) attending Third Party Organised Educational Events, due to enter into force on 1 January 2018. This is one of the key changes introduced by MedTech Europe’s new Code of Ethical Business Practice, a stringent self-regulation effective since January this year. The code substitutes this direct support with a system of educational grants that include solid transparency rules. The Ethical MedTech launch took place on 4 July, in Brussels, and was preceded by an interactive workshop which enabled Healthcare Organisations (HCOs) and Professional Conference Organisers (PCOs) to discuss how the Code impacts them and to offer insights into our latest initiative - the Ethical Charter. “The Ethical Charter - one of the three pillars of ethical medtech - is a unique initiative aiming to alleviate some of the concerns raised by our partners, the scientific societies and PCOs, as well as our members”, said Serge Bernasconi, CEO of MedTech Europe. He also added that HCOs and PCOs are among the main beneficiaries of the Ethical MedTech project. The Ethical Charter is a voluntary certification system showing third parties’ commitment to comply with MedTech Europe’s ethical standards when interacting with the industry. This will facilitate industry support to independent medical education. At present, Ethical MedTech also hosts two additional initiatives: the Conference Vetting System (CVS) and the Transparent MedTech pillar. Since its introduction in 2012, the recently updated CVS acts an independently managed system that reviews the compliance of Third Party Organised Educational Events with the code. For each case, the CVS determines the appropriateness for member companies to provide financial support to such events in the form of educational grants or commercial activities (e.g. booths, advertising, and satellite symposium). 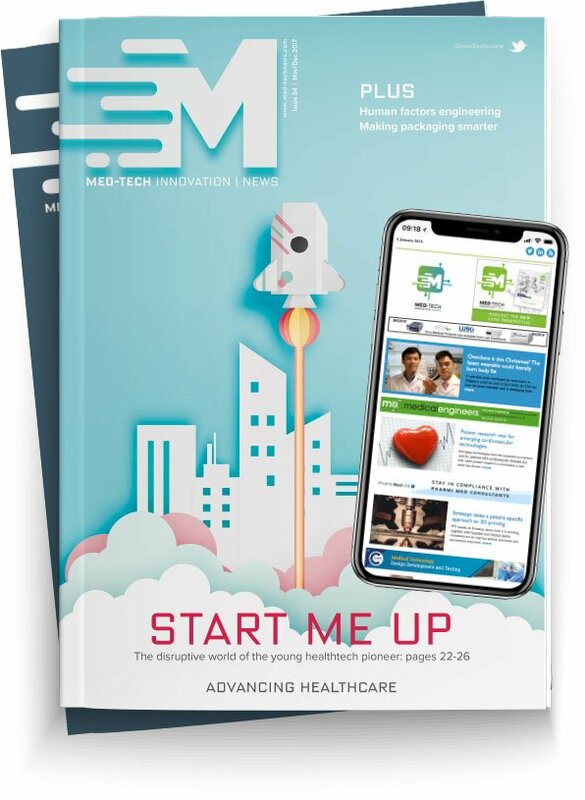 Meanwhile, Transparent MedTech provides a centralised European platform that medical technology companies must use to publicly disclose their financial support for independent medical education as from 2018.